Canadians have had confidence in the SalinexÂ® brand for decades. 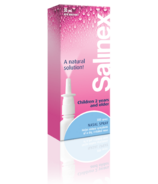 One of the first companies in the country to introduce saline nasal sprays. 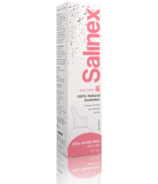 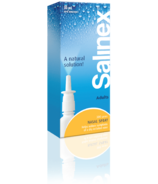 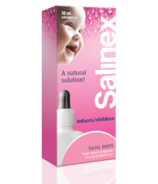 SalinexÂ® promotes nasal health by offering gentle products that hydrate, cleanse and ease the discomfort of the most sensitive noses. Canadians have had confidence in the Salinex® brand for decades. 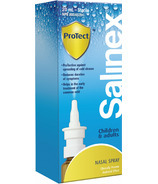 One of the first companies in the country to introduce saline nasal sprays. 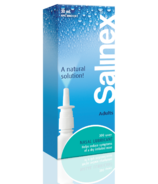 Salinex® promotes nasal health by offering gentle products that hydrate, cleanse and ease the discomfort of the most sensitive noses.